Convert DWG to JPG. DWG Converter, DWG to JPG Converter. AutoCAD Drawing File Format to JPEG Format Conversion. Operating system 32-bit or 64-bit Microsoft® Windows® 10, Windows 8.1, Windows 8, Windows 7, Windows Vista, Microsoft Windows XP, Microsoft Windows Media Center Edition, Microsoft Windows Server 2012, Microsoft Windows Server 2003, Microsoft Windows Server 2003. 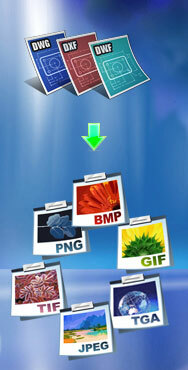 · JPG/JPEG is a commonly used method of compression for photographic images.